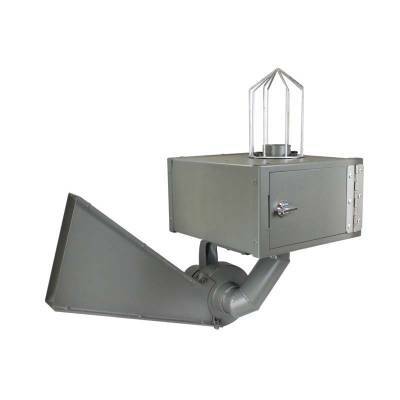 The all-metal Moultrie Wildlife Directional Feeder Kit is designed to perform with clump-busting cage, unique hinged spinner plate design, and patented vibrating agitator. The feed chute deters varmints and casts in one direction up to 45 feet. Digital timer on cord extends for easy programming.